The Canada BIM Council (CanBIM) and the Institute for BIM in Canada’s (IBM’s) buildingSMART council are joining together two key committees to further the interests of building information modelling in this country. Pomerleau, a general contracting firm based in Québec, took two categories in the Canada Building Information Modelling (CanBIM) Council’s first-ever national awards. 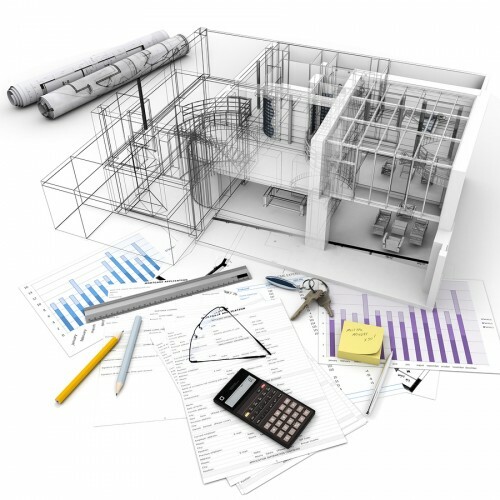 The award program has three categories: innovation, interoperability, and best in BIM. 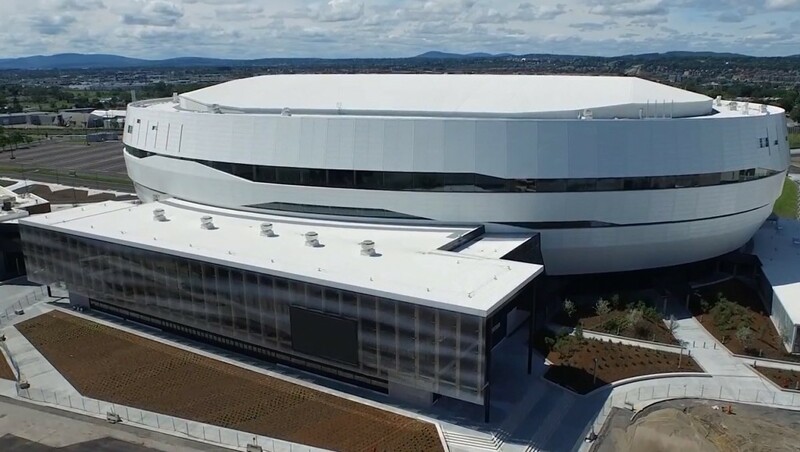 Pomerleau earned top honours in the innovation category for Place Bell, a sports centre in Laval, as well as the best in BIM category for the Videotron Centre in Québec City.